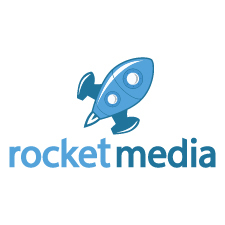 RocketMedia AG is as Swiss web development agency, specialised in crafting custom-made applications. Belgrade proved to be a booming city in many ways. The same applies to our Belgrade development team: Intelligent, proactive, taking responsibility, to name but a few points. We work closely with our colleagues from Lenzburg to develop various customer projects. The technologies used are tailored to the needs and requirements of our customers. For the backend part we mainly use WordPress, PHP (Laravel 5), Joomla and TYPO3, when it comes to frontend we mainly work with Bootstrap3, JQuery and AngularJS. Our partners in Lenzburg give us the necessary freedom to take many decisions ourselves. Our way of justifying this freedom is to exceed expectations whenever we can.